These pies have become their ‘signature’ dish. They make them so well that they have been able to draw in customers simply on this one dish alone. The pastry is so fine it melts in your mouth. Half the pie is filled with a rich creamy, cheesy consistency of cauliflower cheese made from mature cheddar cheese, the taste unlike any other I have sampled before. Next, to this, covered by a thick pastry lid, you find succulent, lean beef slowly braised in beer and stock with oregano and marjoram baked in the oven until golden brown and served in a china bowl on a rustic wooden board. As you'd expect, they have other meals on the menu, but it is this delicious signature dish that draws the crowds. The team at the Weighbridge Inn differentiate themselves through a unique product offering that encourages customers to rave about their menu. In contrast but nevertheless just as much a ‘wow’ is a signature dish I experienced whilst traveling with Italian cruise line Costa. My family and I had an amazing holiday and now have some wonderful memories of the great customer service Costa gave us. On our penultimate evening, we decided to dine in one of their exclusive restaurants abroad the Costa Serena, our ship for the week. Our waiter recommended to us a special sweet. Ice cream made with fresh cream and liquid nitrogen! These two ingredients were mixed together at our table to create individual portions of literally ‘iced cream’. The waiter whisked the ice cream and nitrogen with plenty of theatre and Italian drama. 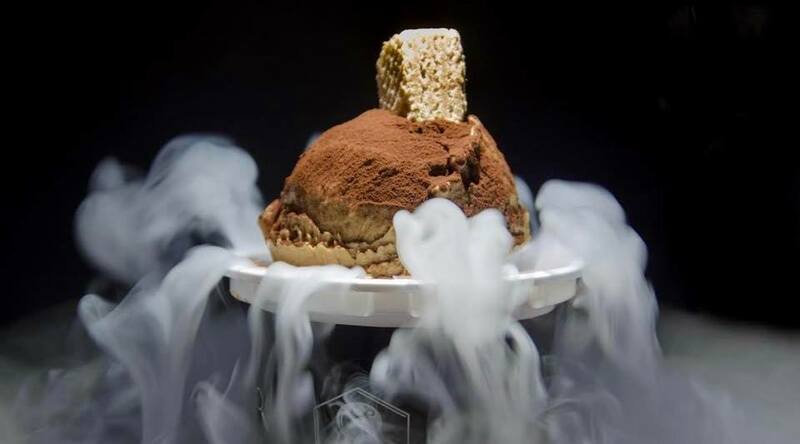 When liquid nitrogen is added to a liquid such as an ice-cream mixture, it cools the liquid rapidly while it boils away and produces a cloud of vapour. This technique is used to prepare instant ice cream at the table – the rapid freezing produces an ice cream with particularly small ice crystals which has a very smooth texture and an absolutely delicious flavour! Preparing a dessert in an exciting and unique way created for us a memorable experience. Not only did it attract our attention but also the attention of other guests in the restaurant too. But I can hear you say now….. However, every business can find their own unique signatures to help them stand out as being different and draw positive attention to everything they do. 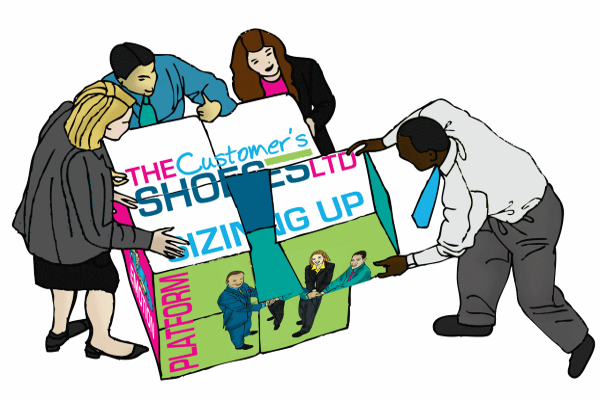 Somewhere within your customer’s journey, there is an opportunity to offer your signature dish. It may not be a product or service; it may simply be the ‘way’ you do it that puts your signature on the customer’s experience. Your signature dish must be simple to do but impressive to experience. You must perfect it so it can be delivered consistently time and time again. It must stimulate your audience using as many of their senses as possible. Finally, if you are having difficulty creating the right recipe for your brand’s signature dish, drop us a line and we’ll find it together.